Viacom is America's 6th largest media conglomerate with interests primarily in cinema and cable television. 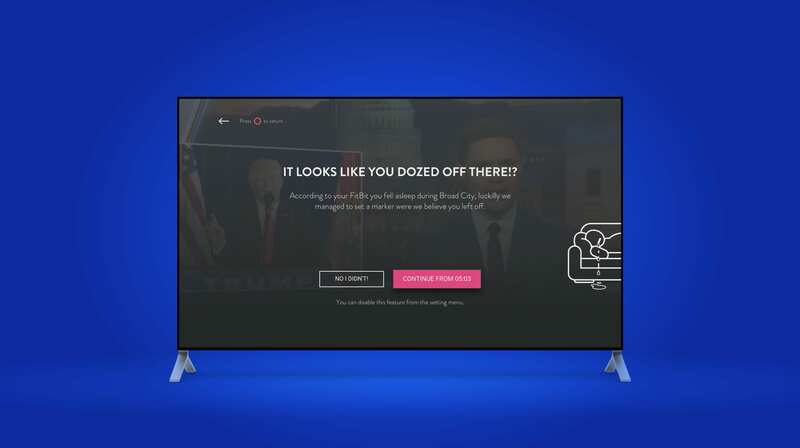 24/i media approached +Drie to take on the Creative Direction and UX Consultancy in redesigning the Smart TV experience for Viacom's major brands in the USA. 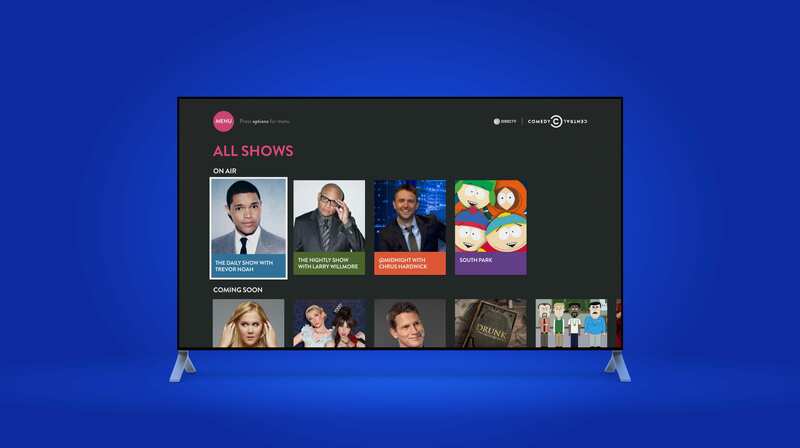 Starting with Comedy Central, we created a set of re-usable templates enabling the in-house teams at Viacom & 24/i to co-create and implement designs for MTV, Nickelodeon, and Spike. 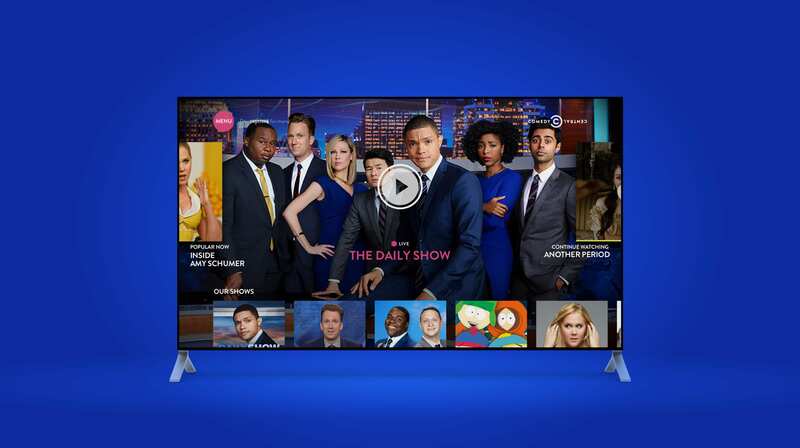 These highly flexible templates are currently the backbone of Viacom's American Smart TV and console apps enabling them to iterate and optimize the user experience with a click of a button. We would love to tell you all about how we created a reusable set of Smart TV template's for Viacom's four major U.S. brands.